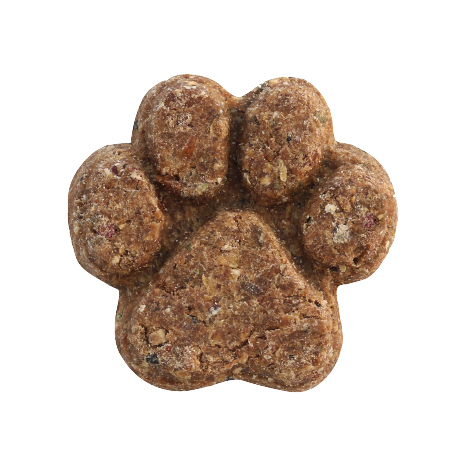 We all deserve a Little treat, and our dogs are no exception! 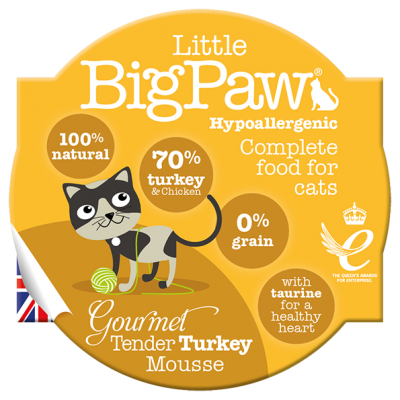 So please make room for the newest addition to the Little BigPaw range… our Oven Baked Atlantic Ocean Fish Treats for Dogs. Baked in our Little Bakery’s wood fire carbon neutral oven, nestled in the British Countryside, our Atlantic Ocean Fish treats are bursting with fish, fruits, veggies, conditioners and healthy herbs. They are also 100% Natural, Grain Free and Hypoallergenic. See below for more details! Nourishing Oils – Coconut oil is added to the recipe and is a brilliant superfood! It’s known to greatly improve joint, skin and coat condition. It also works as a great support for the digestive system, immune system as well as supporting bone, brain and eye development. Great treat to use for recall training as it can be broken into small pieces. Smells pleasant too!